Daughter of Ennis and Elsie Newnham. 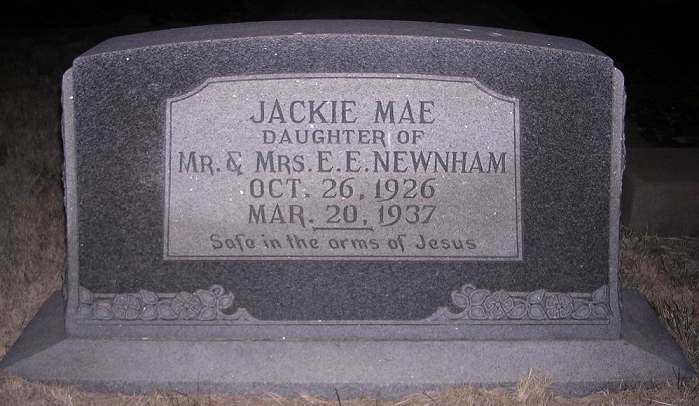 Jackie was a fifth grade student at the school in New London, TX. 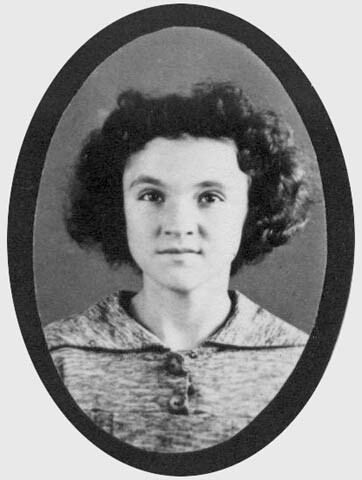 She suffered serious injuries from the explosion that occured at the junior/senior high school on March 18, 1937, and died Saturday, March 20, in a hospital in Tyler.